Marni Cummings operates the www.thriveunscripted.com website through WordPress. This page is used to inform website visitors regarding our policies with the collection, use, and disclosure of Personal Information on our website, ThriveUnscripted.com. 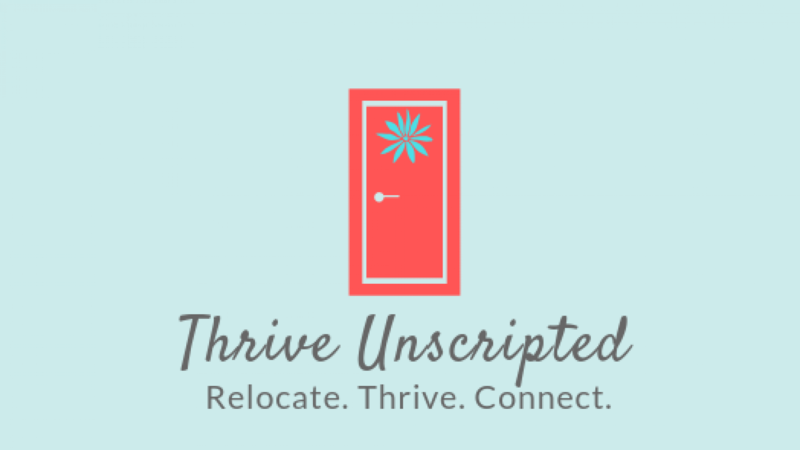 Thrive Unscripted / Marni Cummings uses MailerLite to manage the email marketing subscriber list and to send emails to subscribers. Email address, name and location are collected for the purpose of emailing news, offers and tips. IP addresses are picked up by the email provider, MailerLite, to confirm location. As a Relocation Coach, it is my intent to offer services to individuals relocating within the US, and not expatriates, because that has been my own personal experience. Please contact me at marni@thriveunscripted.com if you have any questions.